On October 23, 2015 (in Smith Hall 2015). from 3-4:30, the second group of UA faculty who traveled to Greece participated in a symposium, on UA’s campus — introduced by Senior Assoc. 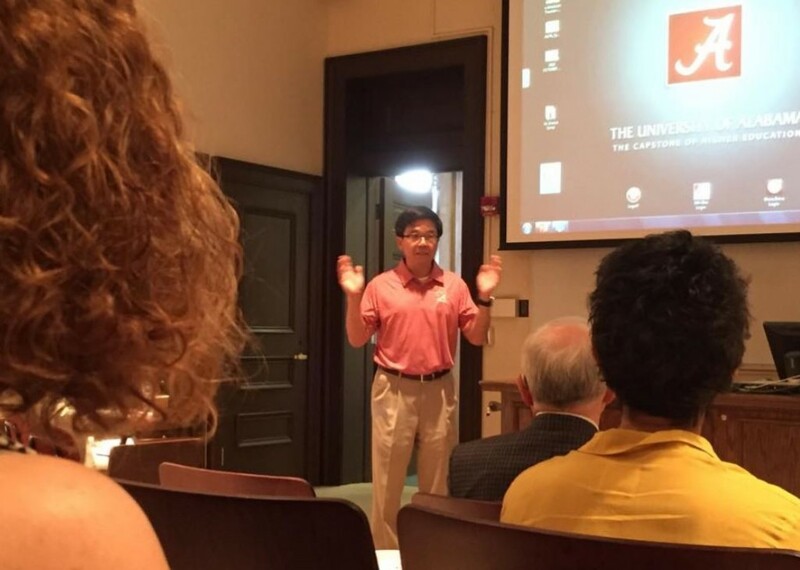 Dean Luoheng Han (pictured above) — in which they discussed their research and experience in Thessaloniki in May 2015.